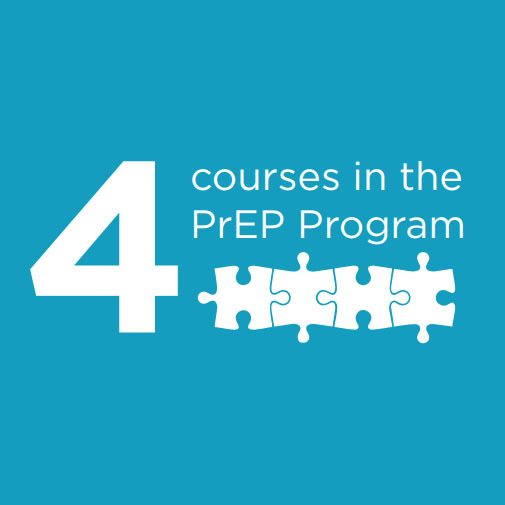 The Professional Enhancement Program (PrEP) includes four, one-credit hour courses focused on student’s career and professional development. This unique and innovative curriculum prepares students to not only successfully find an internship or full-time job, but also to succeed in their career and personal life after college. BSAD 111 is designed to educate and motivate students to discover, develop and apply their strengths to create and implement an individualized success plan to contribute to their personal and professional development. 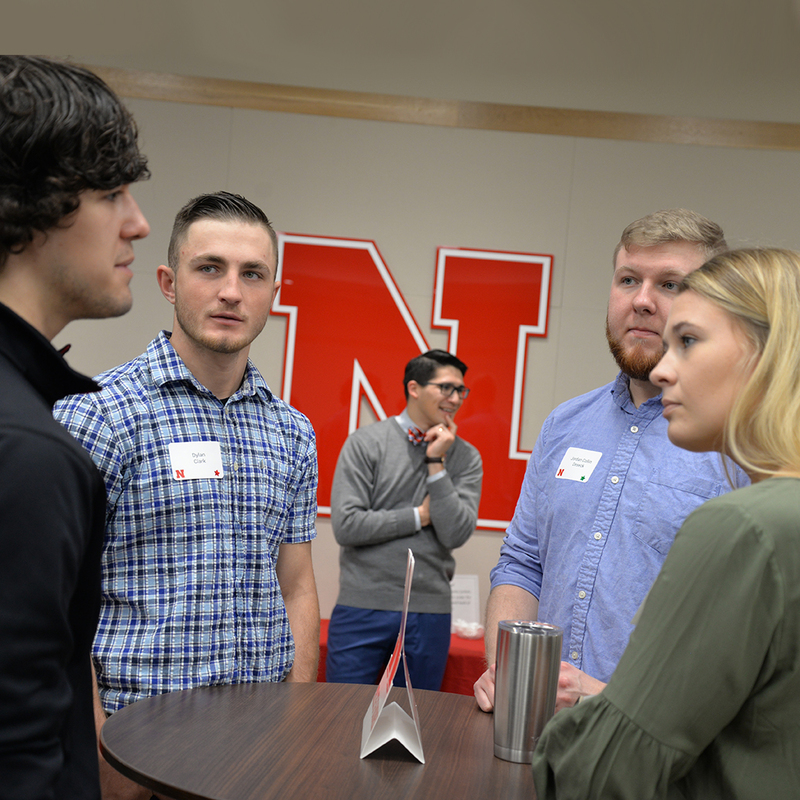 This individualized strengths success plan will work to boost students’ self-awareness and encourage personal well-being, engagement, academic success, and major and career confidence to establish a network on campus to help them build "Great Jobs and Great Lives." This kind of class is really helpful for me since I don’t have anyone to teach me about this at home. I don’t know where I would get this helpful information outside this class. BSAD 222 focuses on career development. In this course, students learn more about their interests, skills, and values and identify career goals through career research and creating an Individual Development Plan. To help them make informed academic and career decisions, they conduct an informational interview with a professional in a career field of interest. Finally, students prepare for internships by developing a resume through a personal 1:1 resume coaching session with a career coach. The students I met during BSAD 333 mock interviews came well-prepared and excited. Seeing their drive and professionalism they learned come to life makes recruiting graduates to their dream job a lot more attainable. BSAD 333 helps sophomore and junior business students effectively search for, apply to, interview for, and secure internships and full-time jobs. The course discusses how to tailor a résumé and cover letter for specific positions, market transferable skills and strengths in interviews, navigate the internship and job search process, make a professional impression at a career fair, and maintain a professional social media presence. 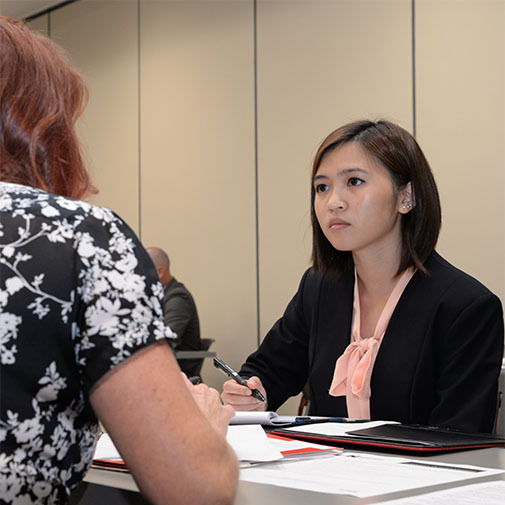 Students also participate in an in-person practice interview and résumé review with an employer. Every week I learned something that pertained to my future in the business world, and they were all things I know will help me in the future. BSAD 444 is the final class in the Professional Enhancement Program (PrEP). BSAD 444 focuses on professional and life skills to ensure a successful transition from college to post-college opportunities. This course, presented in a “presentation series” format, brings in industry professionals and alumni to speak on various topics each week. Topics covered in this course include but are not limited to: retirement planning and investing, credit and home buying, strengths at work, making meetings matter, leadership, money management and budgeting, benefits: insurance and compensation, presentation skills, and community service and civic engagement.